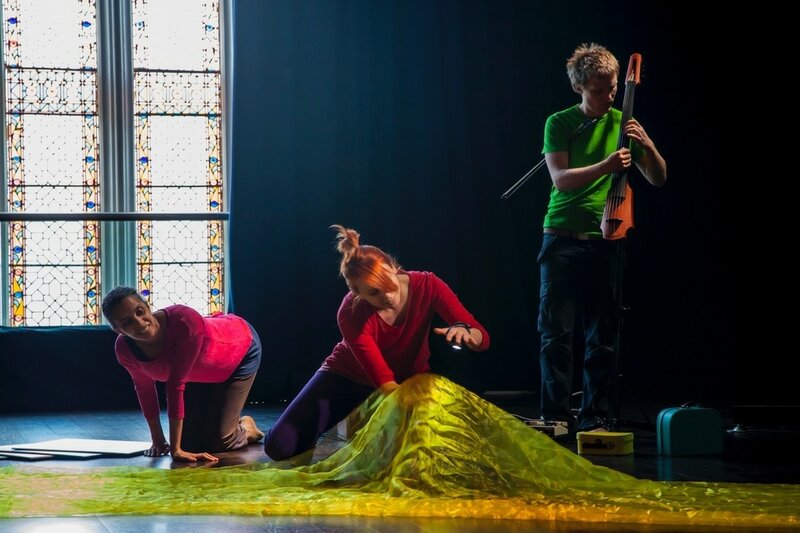 'Found' is an engaging and lively 40-minute music & dance performance aimed at children aged 4-7 years and their families in theatre and pre-school audiences. With live music and an invitation to audiences to play and participate, 'Found' looks at what connects us to each other and our surroundings; drawing on stories of discovery, exploration and travel. The making of 'Found' was through the "Ila" project. The project shared Adesola Akinleye/DancingStrong's choreographic process with communities of young people in London UK, Bristol UK and Flint USA. 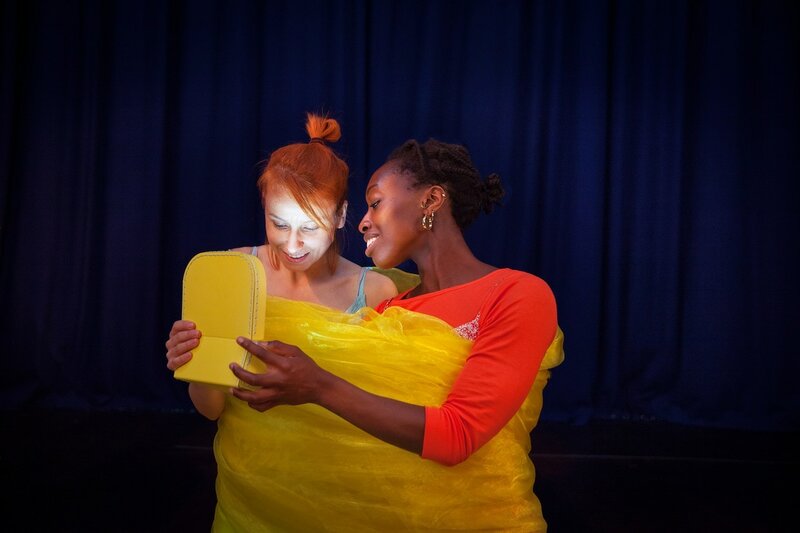 The project involved schools and museums being a part of the making of "Found" a multimedia dance performance work connecting fine art, live music, and dance with young audiences. DancingStrong believes in creating a performance piece that has a starting point (Preparation for R&D) within the community. The ILA project includes four stages; the first being preparation for Research and Development through working with young people in school settings to explore and respond to artwork from three museums through movement making, drawing and links to the core curriculum. Working with children in different geographic locations (in UK and USA), the project takes high quality dance, art, and music workshops into school classrooms. We will be working with three schools and their local museums. The UK: A school in Bristol and Bristol Museums and Galleries along with a school in London and V&A Museum of Childhood. In USA : between a school in Beecher and The Flint Institute of Arts. The project is also a space for students, classrooms, and communities in these areas to exchange art work and experiences with each other. This project is a unique opportunity for young people to be a part of the creative process of dance, exploring ideas about line, linking to the curriculum, and witnessing the creation of dance performance. As well the project gives children and their families the opportunity to deepen their relationship with Museums & Galleries and the arts in their area and further a field through the network of the ILA project collaborators.